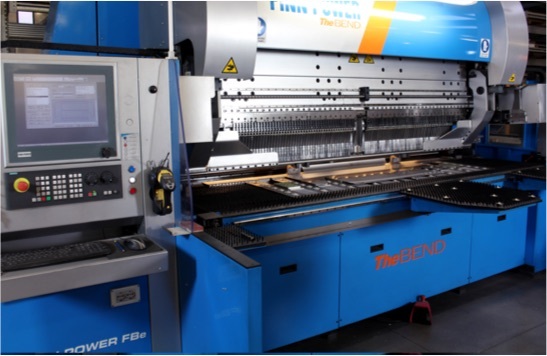 The bending department consists of a fleet of 7-axis CNC bending machines, which provide a working range of up to 3 metres and allow us to machine the sheets in any form required by the project, even the most complex ones, for many different industrial applications. 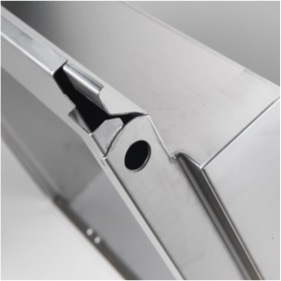 The high level of specialisation in our bending department ensures an optimized industrialisation and series production of the designed elements. 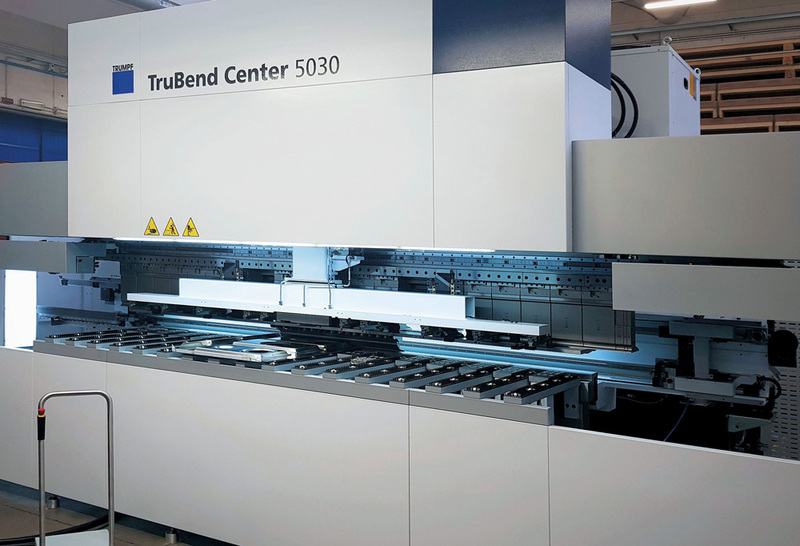 The department has now been expanded with a new semi-automatic paneling center, the new TruBend Center 5030 technology has been adapted to create a range of pieces, never before achieved with machines of this type, and with the aim of automating the workflow. 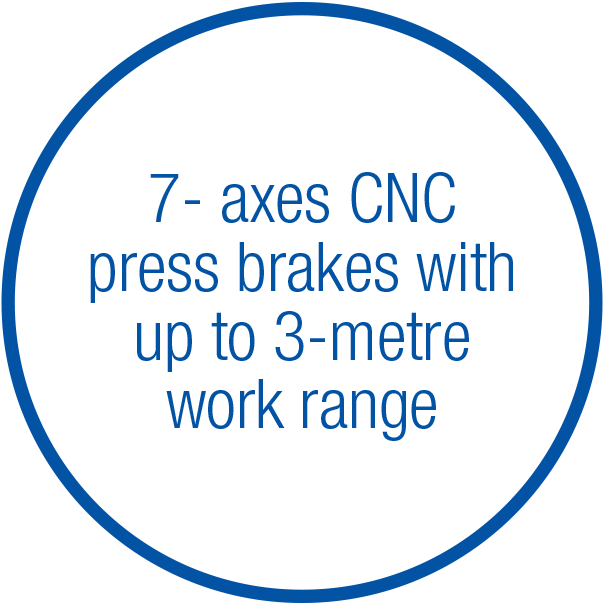 Going far beyond the classic panel bending range, you can also process complex workpieces quickly and flexibly. 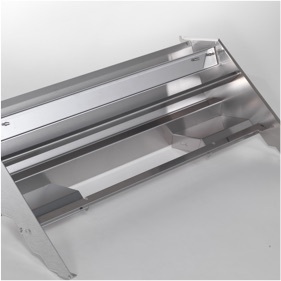 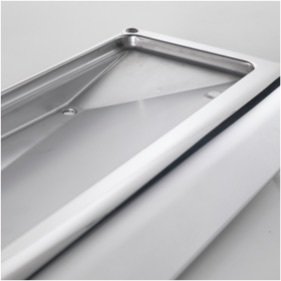 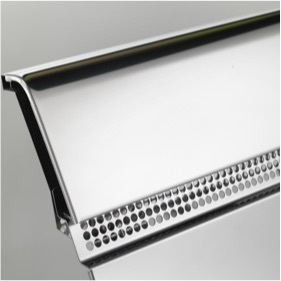 Produce components for an array of industrial purposes and applications, from delicate shrouds up to large-scale trays.